Manchester United are heading in the right direction under Jose Mourinho, insists the club’s legendary former goalkeeper Peter Schmeichel despite two early-season defeats. However, Schmeichel cited the two trophies won by the Portuguese during his first season in charge in 2016/17 and a second-place finish behind Manchester City last season – United’s highest league finish since Alex Ferguson’s retirement in 2013 — as signs of progress. “We are progressing, we’ve had a really tough awakening since Sir Alex and (former chief executive) David Gill left at the same time. It left the club without a certain type of experience that the biggest club in the world needs,” said Schmeichel on Monday. 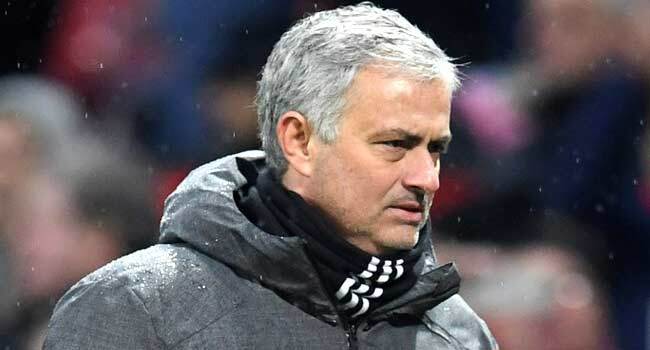 Mourinho has been criticised for not getting the best out of star signings Paul Pogba and Alexis Sanchez, and a negative style of play not in keeping with the club’s traditions under Ferguson. But Schmeichel, who won five Premier League titles during the Scot’s time in charge at Old Trafford, believes there is still enough for the fans to be excited by. “We’ve got players in the squad that are inspirational, that you want to go to Old Trafford to watch. It all just needs to come together and that takes time. “I’m like any other United fan. I want us to win everything, but I’m also a realist and I know other clubs have made incredible moves.